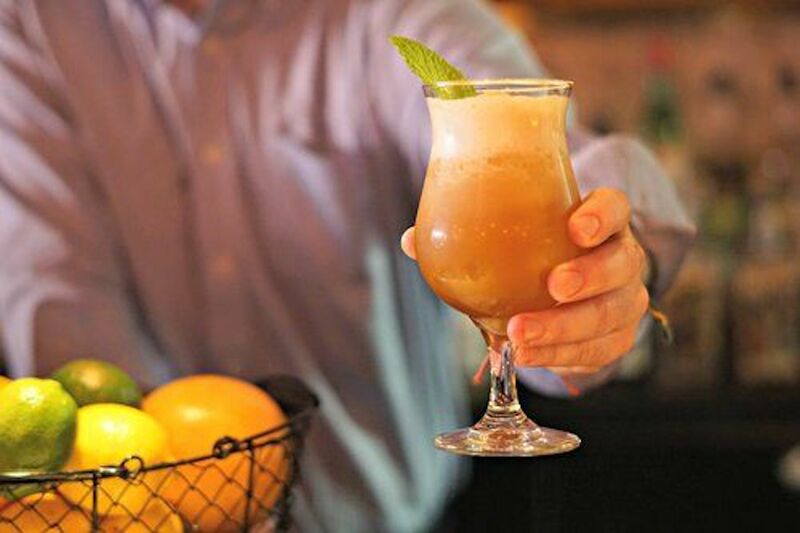 From November 12 through November 18, area restaurants are offering some of their finest cocktails paired with tasty bites for a set price. Over 60 bars and restaurants are participating in D.C. Cocktail Week. Here are six cocktail and bite pairings worth trying.